Maybe because it is spring and I am living in the country, I just can't seem to get enough of birds and butterflies and flowers! I have always favored botanical stamps and images. I love the natural beauty of Gods' creation. 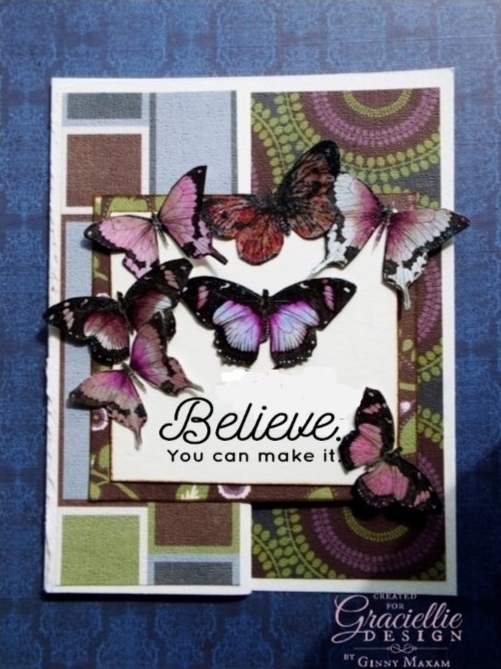 I've made this Z fold card using Graciellie Designs' Preserve set. 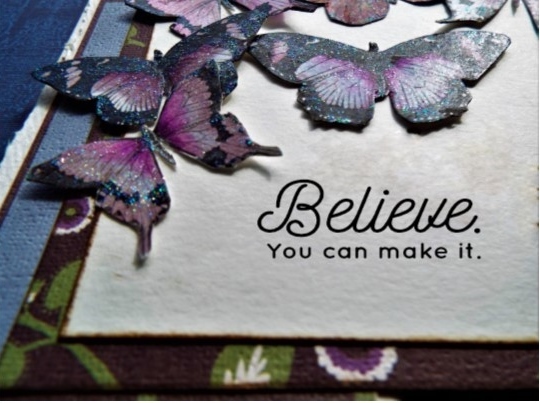 I wanted a nice note that would be short and sweet to send along, the inside has a 3.5 x 3.5 white card for the note. I really enjoyed doing the butterflies in a few colors to match my Designer Paper. I used the Best Glue Ever, to hold it all together and Paper temptress Heavenly white #120 for the base and #80 for printing. 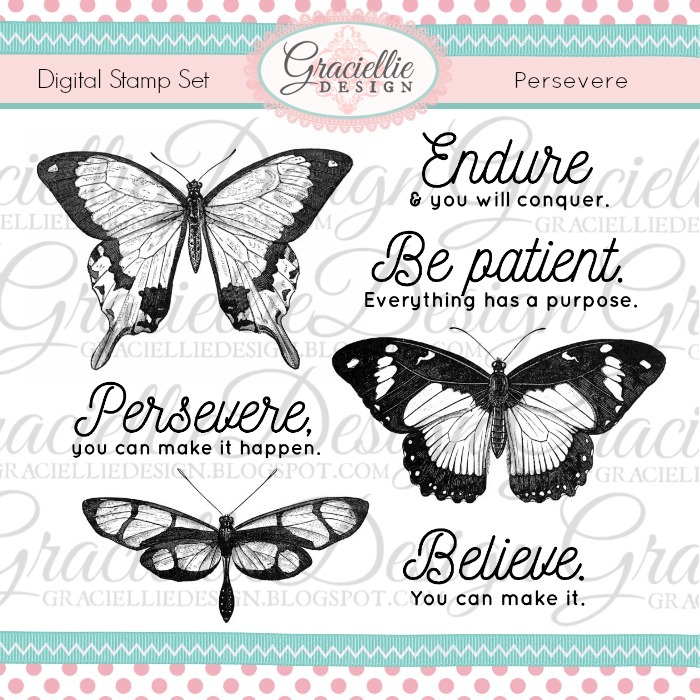 Thanks for stopping by and if you purchase this set or any other at Graciellie Designs, use the coupon code: Ginny10 for a 10% discount!